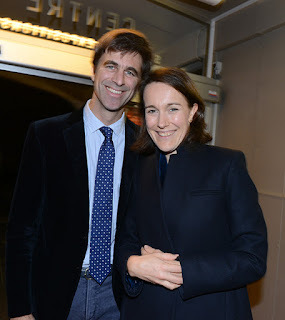 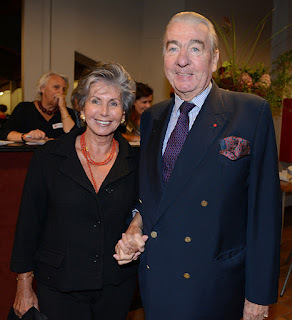 On the 23rd of October 2017, countess Hélènde d'Udekem and her husband, baron Nicolas Janssen were among the 600 guests at the gala night for the La Fontaine homes in Brussels, that help homeless persons. 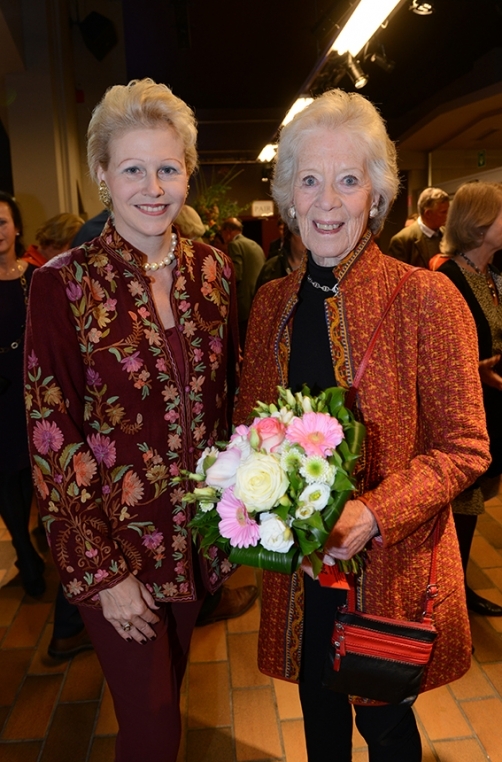 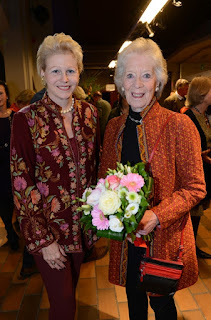 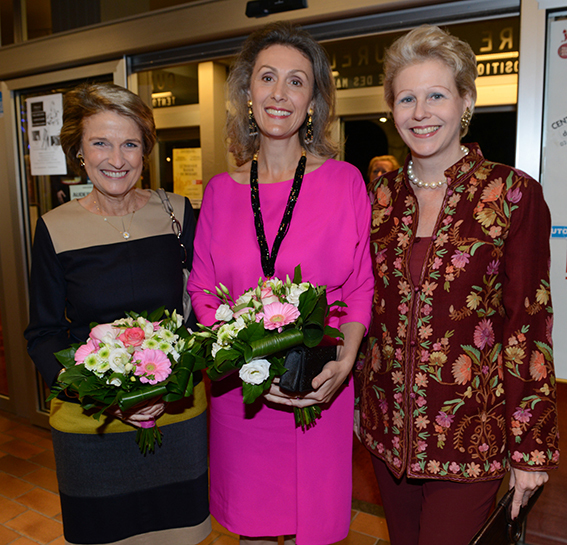 The evening was organized by princess Amaury de Merode for the Order of Malta. The guests watched the play "Loin de Linden" and attended the tombola. 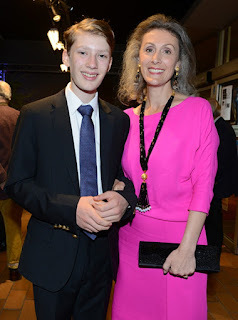 Among the guests were also princess Sibilla of Luxembourg & her youngest son, prince Jean, the princess de Ligne and archduchess Anna Gabriele of Austria Este.